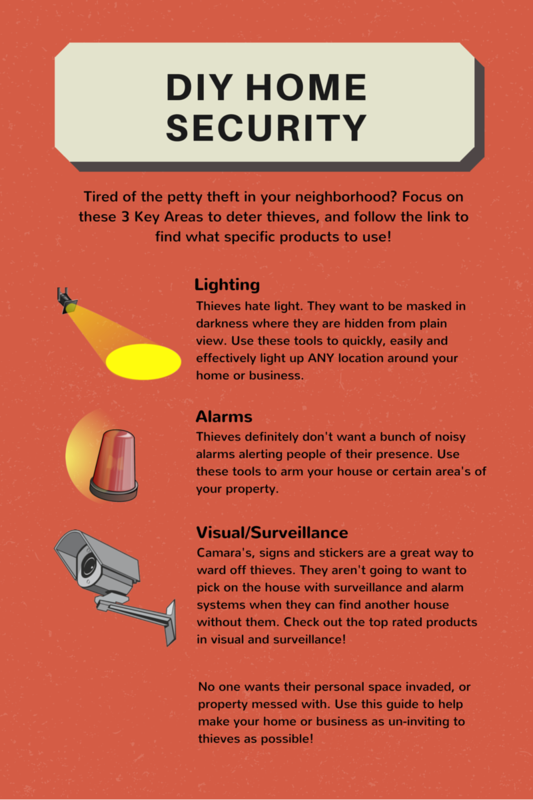 The 3 Key areas to focus on for Home Security that you can Do Yourself and the best products to do it with. From the 5 minute DIY fix to the full surveillance system. 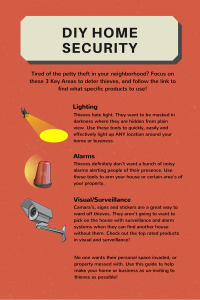 You’ll find all you need to keep your home safe here!